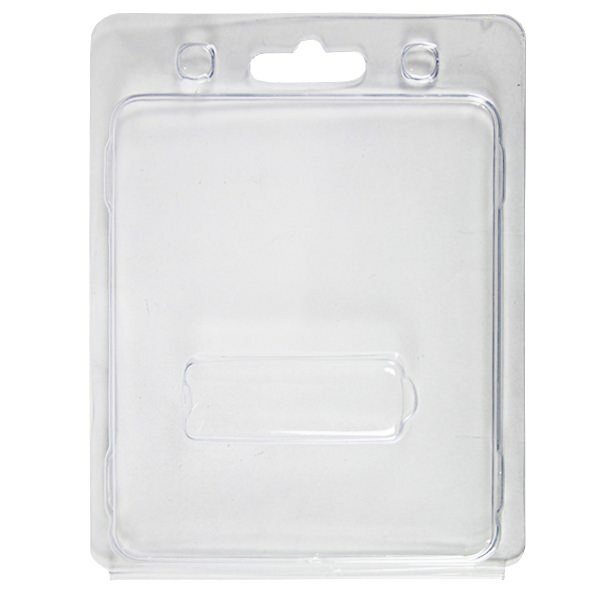 Pamper and protect your Ultra USB Drives with these plastic Clamshell cases. Designed to showcase the Ultra USB, these Clamshells will keep them safe from harm. Each Clamshell comes with a hang tag and dual close snaps for extra protection. The Clamshell comes with the standard insert.. These sturdy yet striking Clamshells are ideal for hanging displays, retail, and shipping. They give these special drives just the right amount of retail polish to make them shine in the eyes of your customers. 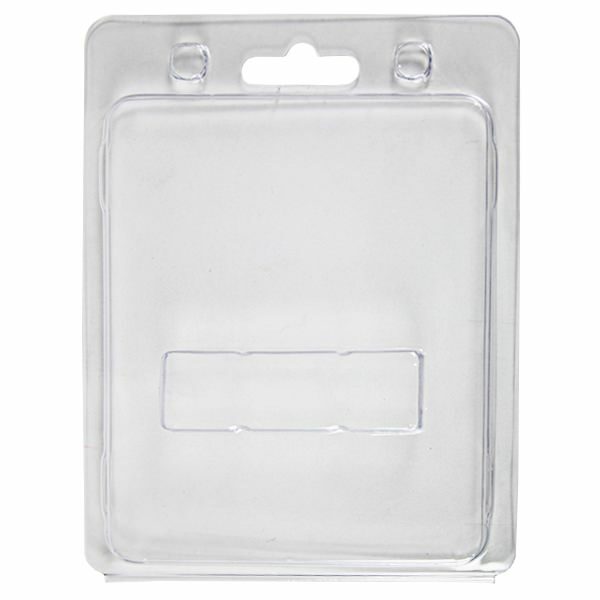 The Clamshells are available in packs of 50. A great flash drive desires great packaging. 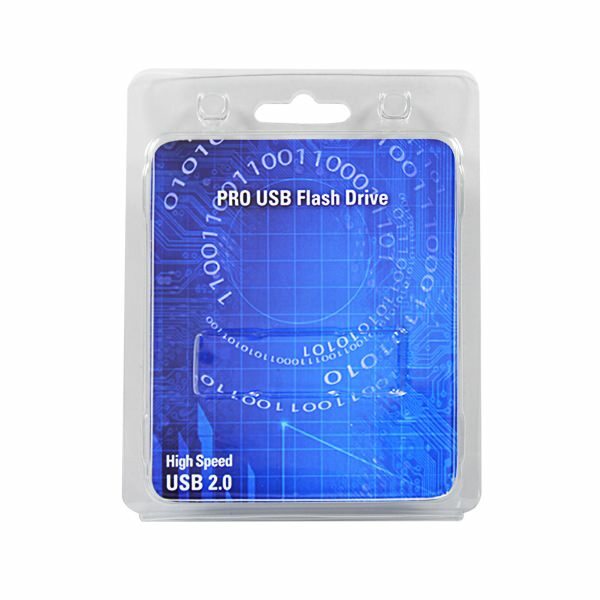 Give the Ultra USB Drive the care and flair it deserves with this plastic Clamshell! This durable Clamshell will get the Ultra drive retail-ready. It features a simple yet attractive design. It also comes with a hang tab and dual close snaps for extra protection, making it perfect for hanging displays. The Clamshell comes with the standard printed insert. These lightweight Clamshells are also ideal for shipping and can be safely transported when needed. 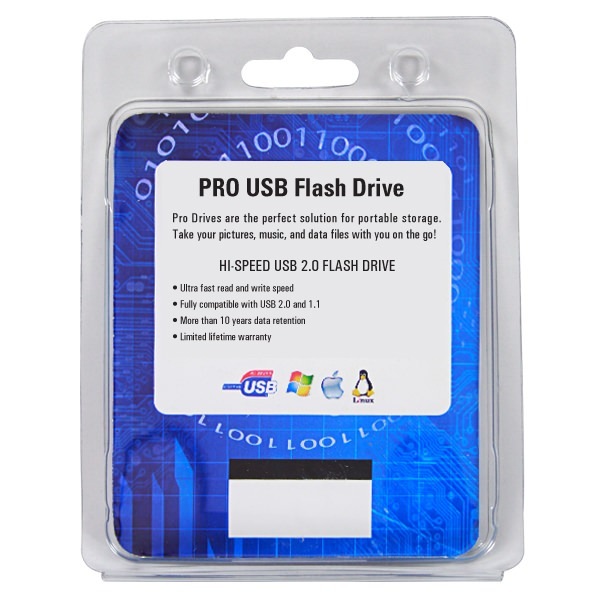 These Clamshells are great packaging not just because they’re easy to pack, display, and disassemble, but because they offer a serious level of protection and security for the Ultra USB Drive. You don’t want your drives getting damaged by dust, dirt, debris, moisture, or the elements. Customers that buy a damaged USB aren’t likely to want to come back and buy anything else. Putting the Ultra USB in these Clamshells keeps them sealed up safely and securely. 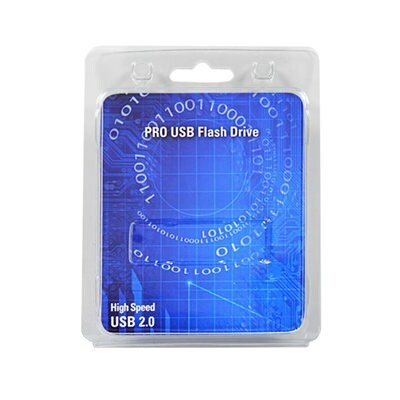 The Clamshell for Ultra USB Drive is available in packs of 50. Give the Ultra USB Drive some retail polish and top of the line security: Put them in a Clamshell.